Great investment opportunity! 9.47 acres total. 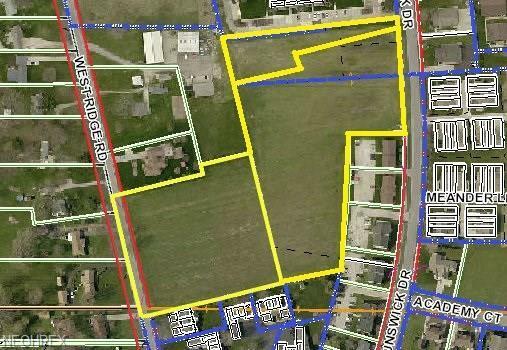 3.72 acres are zoned Residential Multi Households Low Density (R-MHL), 5.75 acres fronting on Brunswick Drive are zoned Residential Multi Households High Density (R-MHH). Build your two family homes, condominiums, cluster homes and or apartment buildings! Many permitted uses. Easy access to highways. Listing courtesy of Northern Ohio Realty. Listing provided courtesy of Northern Ohio Realty.